OWENSBORO, Ky. (WFIE) -University of Southern Indiana Men’s Golf nabbed a second-place finish at the KWC Panther Invite at The Pearl Club on Monday for its best finish in any event this season. Junior K.O. Taylor (Madisonville, Kentucky) and freshman Zach Williams (Mt. Vernon, Illinois) led the Screaming Eagles with par performances, both finishing T-6th of 56 players. Taylor took a one-stroke lead on Williams in day one, posting rounds of 72 and 73, respectively. 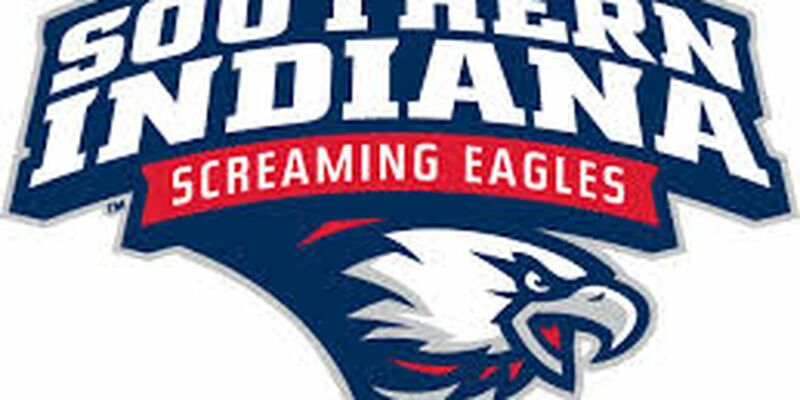 Sophomore Nate Caudle(Wayne City, Illinois) and junior Zach Breault (Bridgeport, Illinois) each posted a 78 on Sunday for USI, while freshman Adam Filo (Norton, Ohio) fell in line with another 78, competing individually. Things heated up on Monday as the Eagles rallied for a 12-stroke improvement, led by Williams’ 71 and Taylor’s 72. Caudle finished the event with a 75 for a T-15th performance while Breault posted a 77, good for T-20th. 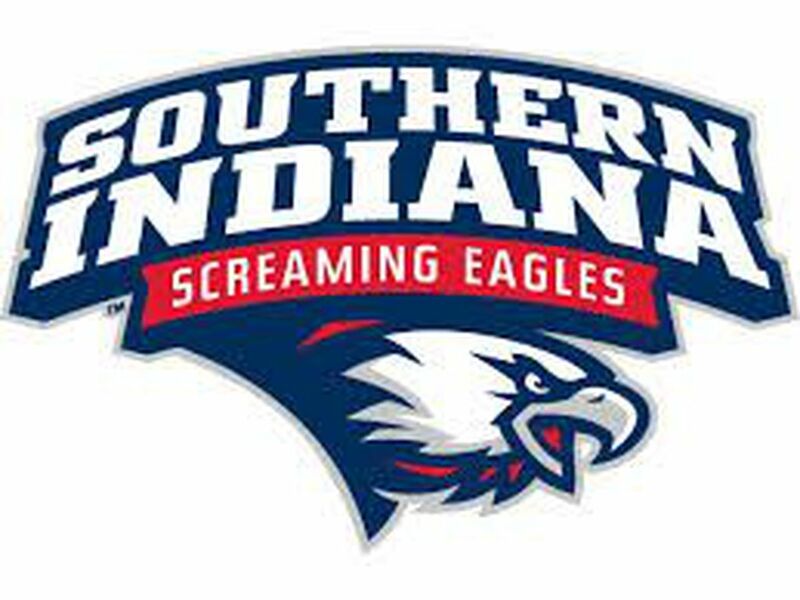 USI Men’s Golf heads to Springfield, Illinois on April 12 for the UIS Spring Invitational, hosted by the University of Illinois Springfield at the Piper Glen Golf Club.